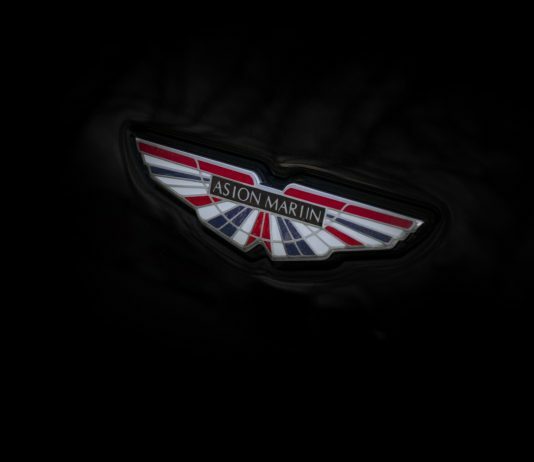 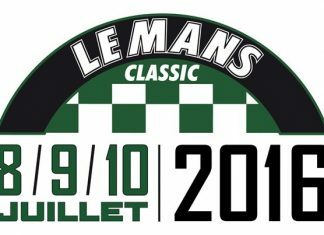 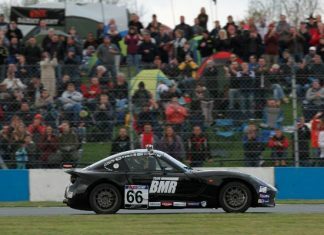 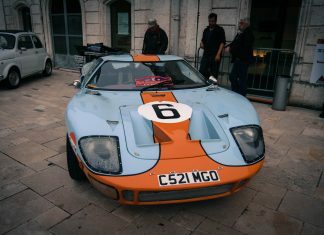 Le Mans Classic: Something Different For The Summer Sir? 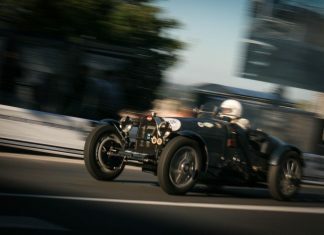 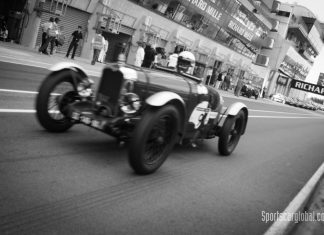 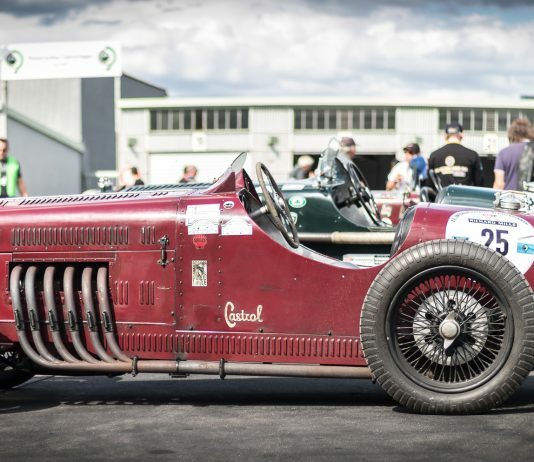 Historic: Amilcar – Seat of Your Pants Stuff! 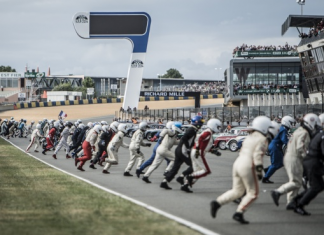 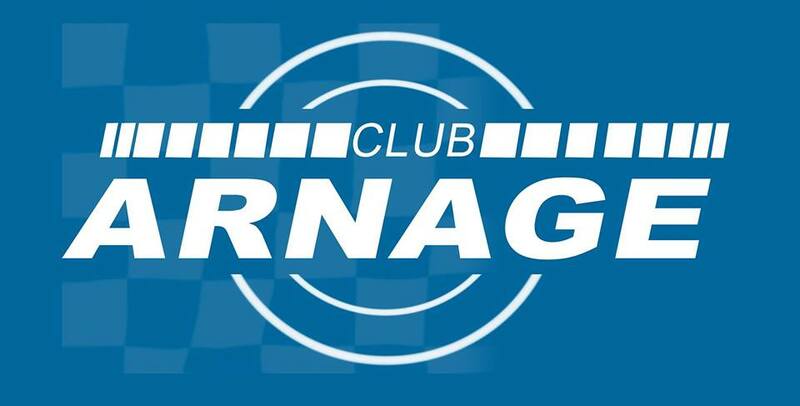 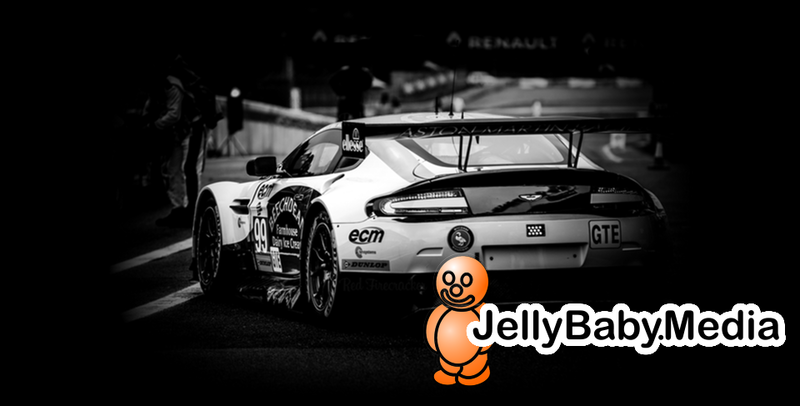 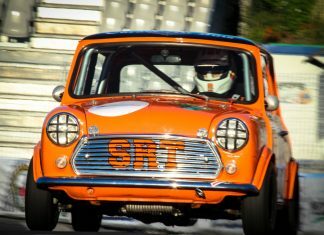 Enjoy the passenger seat for the feature Mini race at the Angouleme Circuit des Remparts. 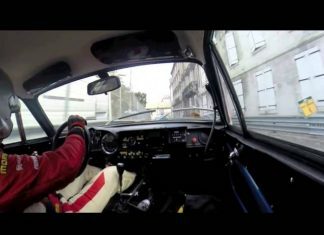 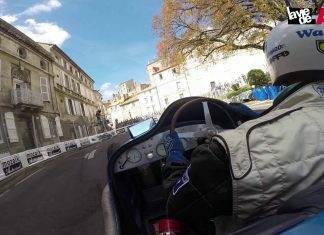 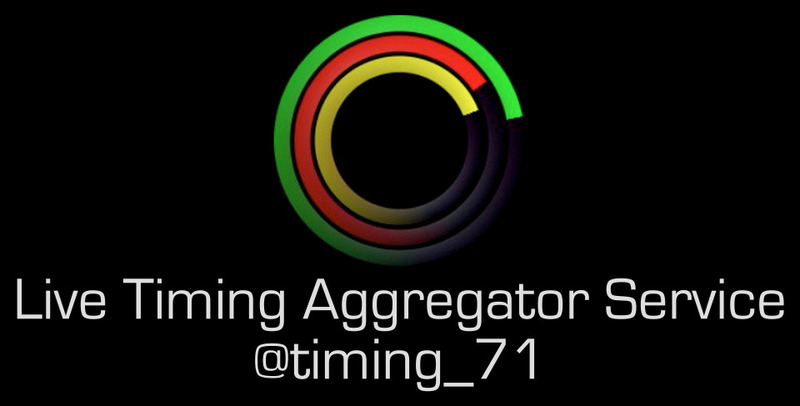 Enjoy three minutes around the classic Angoulême 'Circuit des Rempats', unchanged since the 1930's in a classic French Alpine A110 - simply magic.